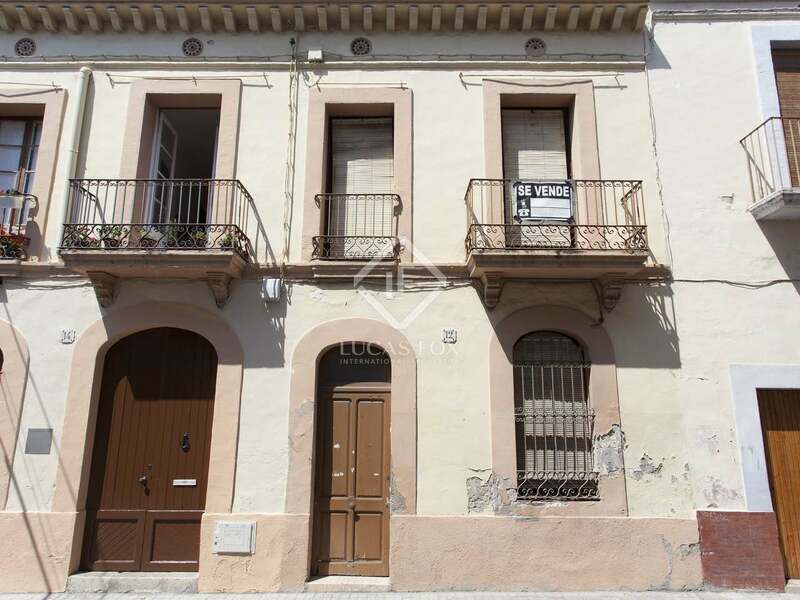 The House is located in Vilanova i La Geltru near Sitges. 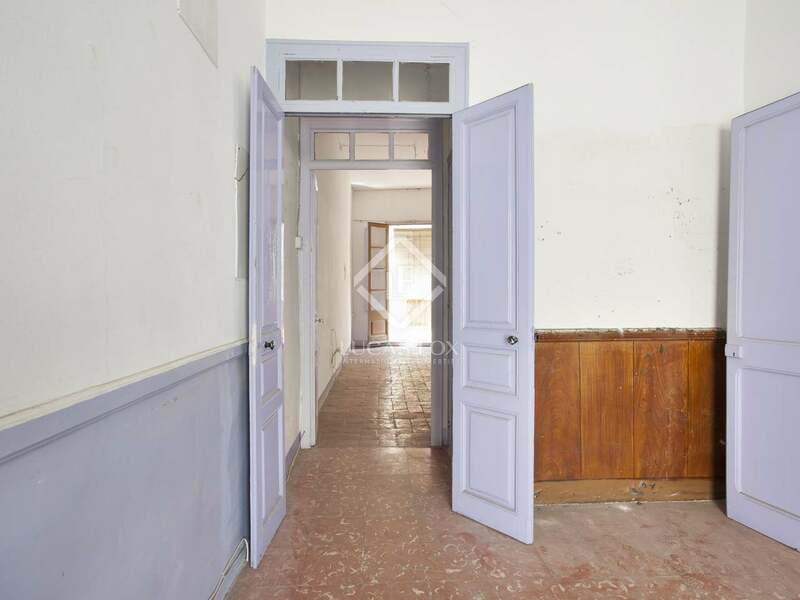 The house is approximately 130 years old and is typical of the 'Modernista' house of that period. 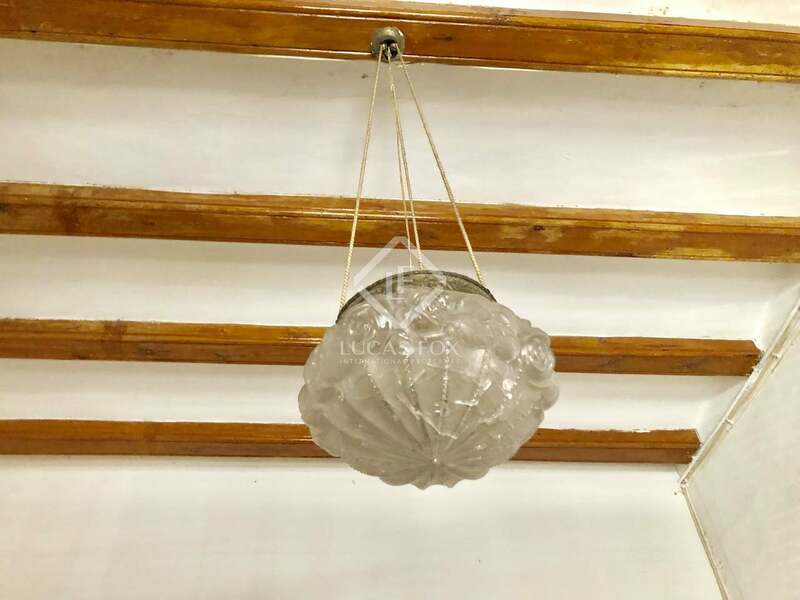 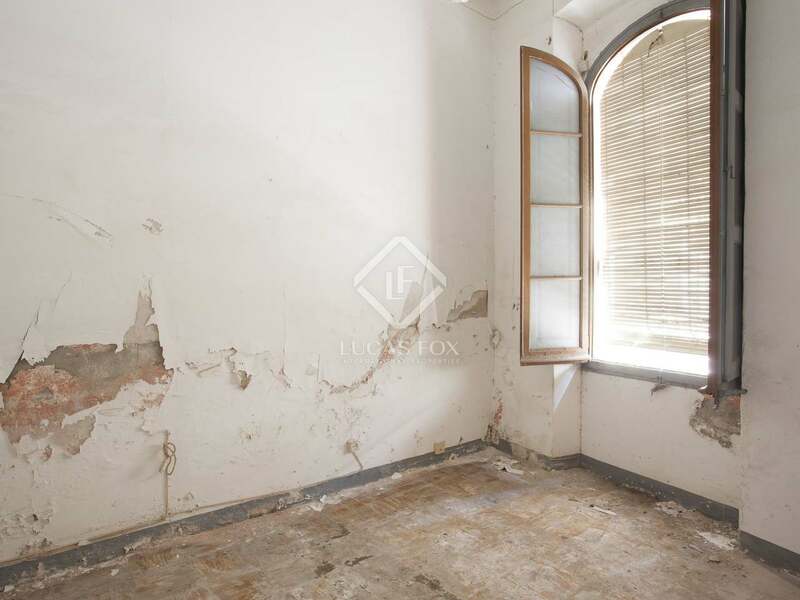 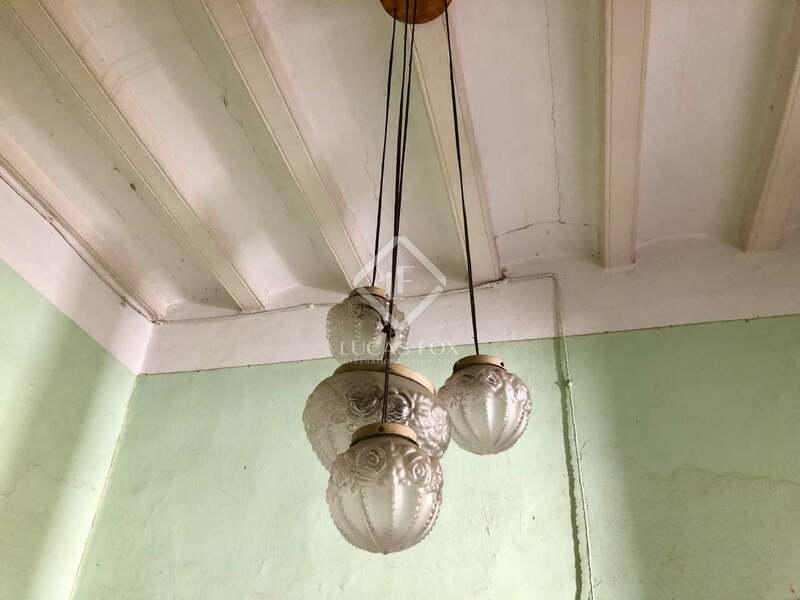 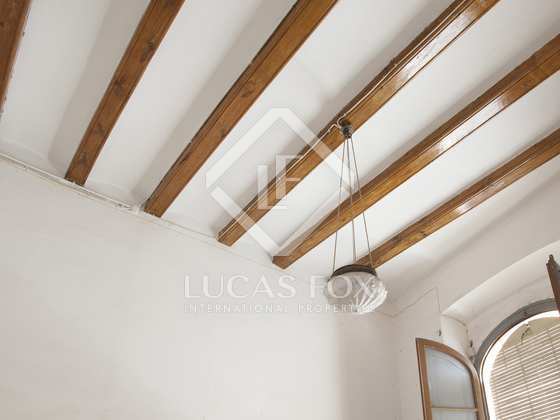 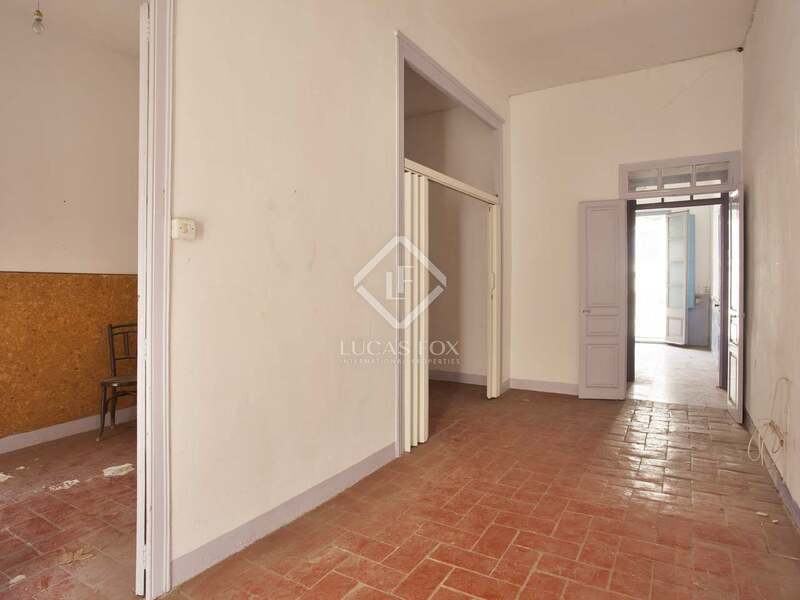 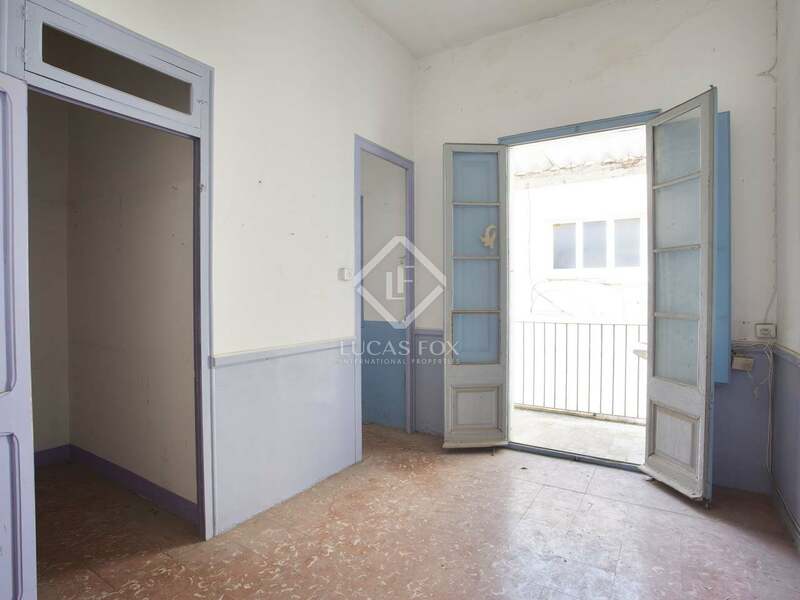 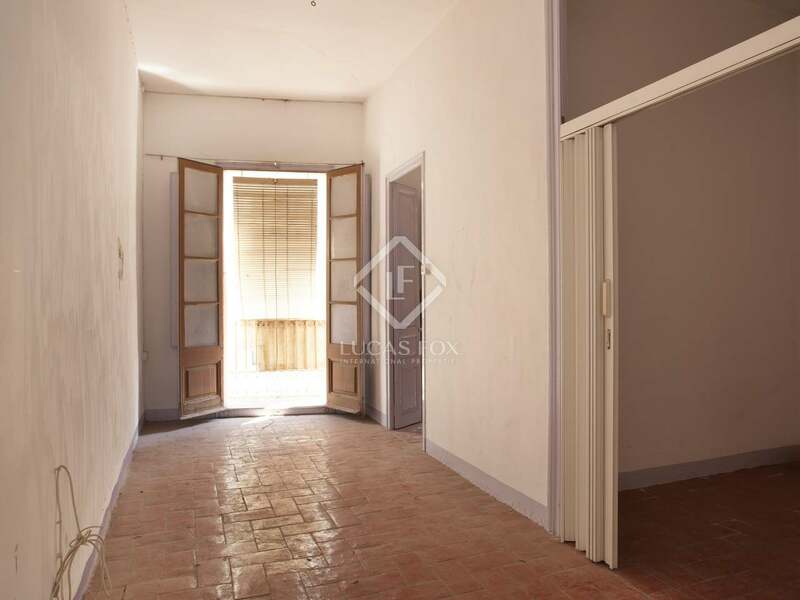 It has very high ceilings, almost 4 metres with Catalan arched ceilings and wooden beams. 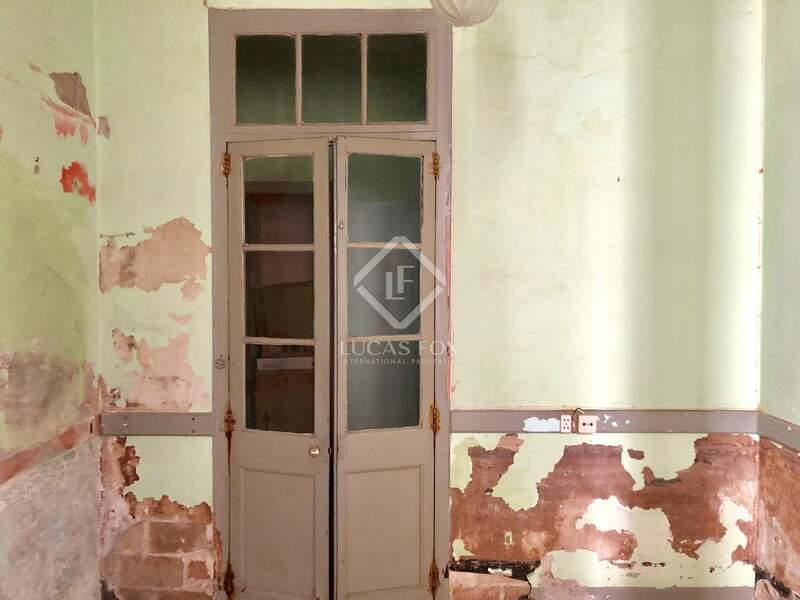 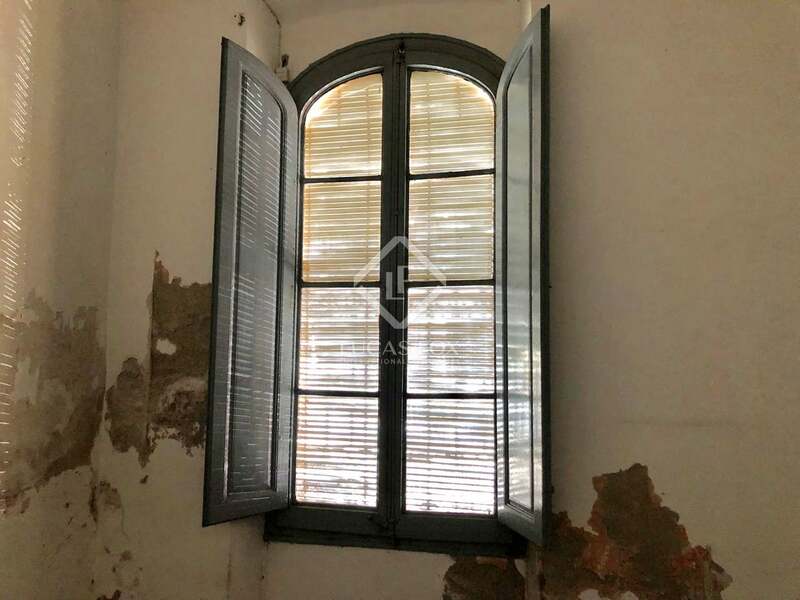 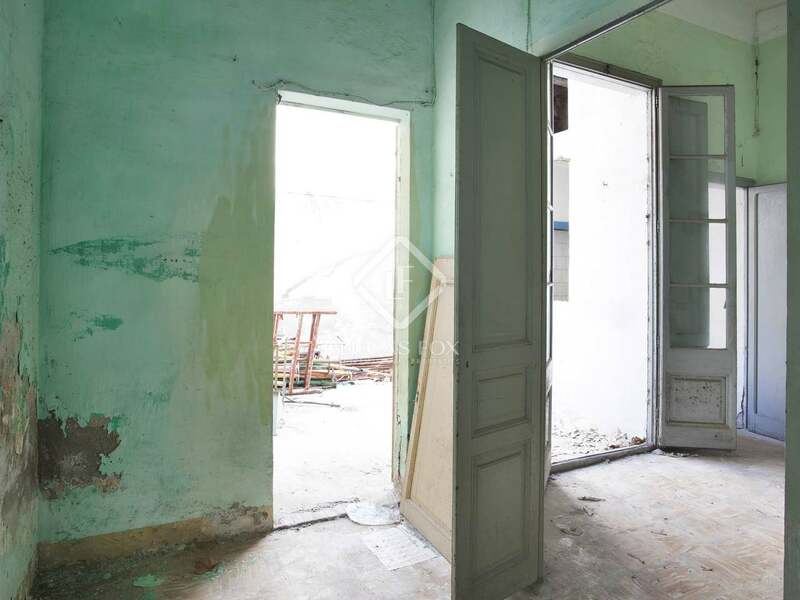 The windows are tall with internal wooden shutters.The house is structurally sound but does need renovating. 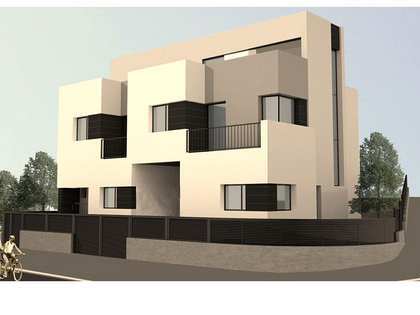 There are approved architect´s plans and project to enlarge the house by building another floor. 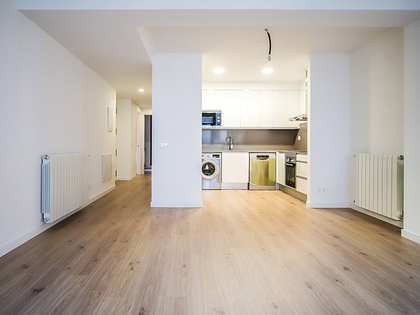 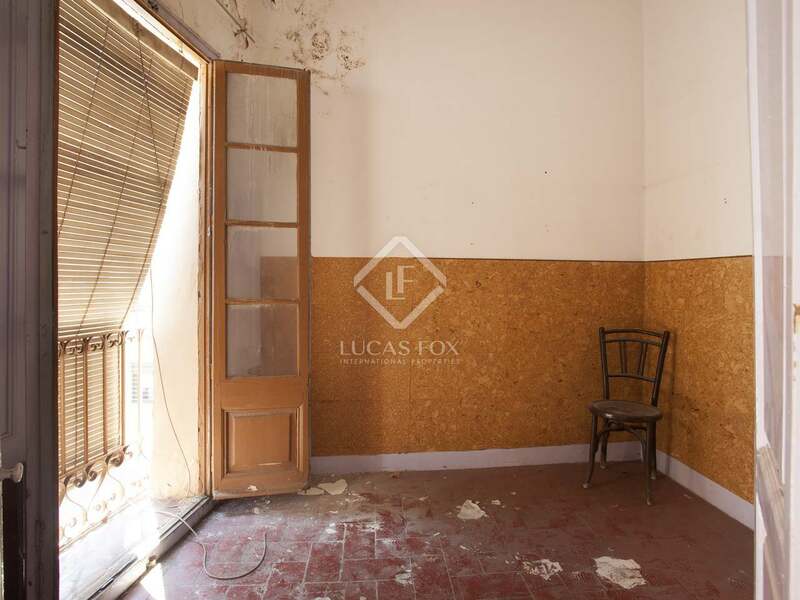 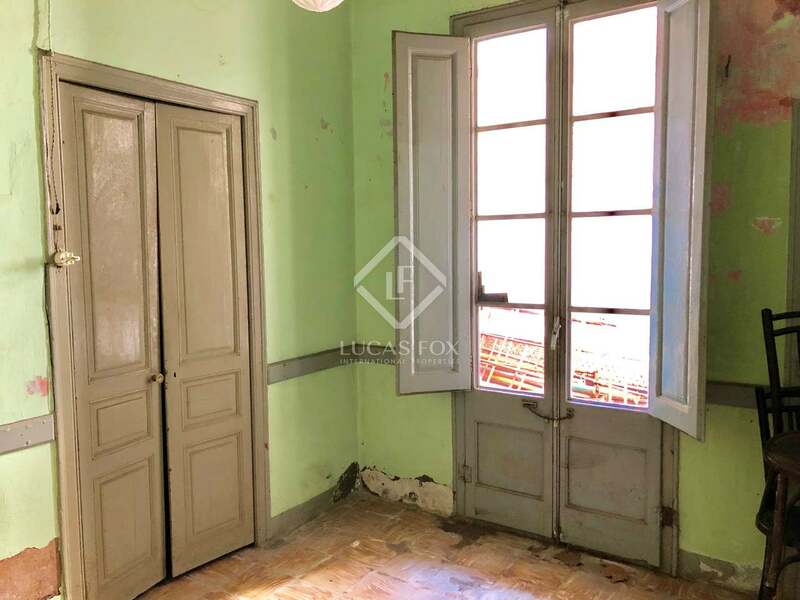 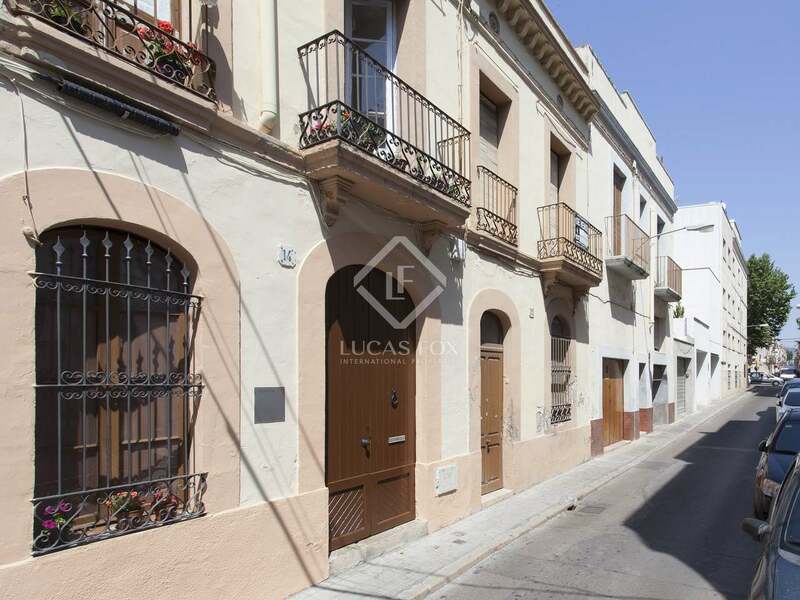 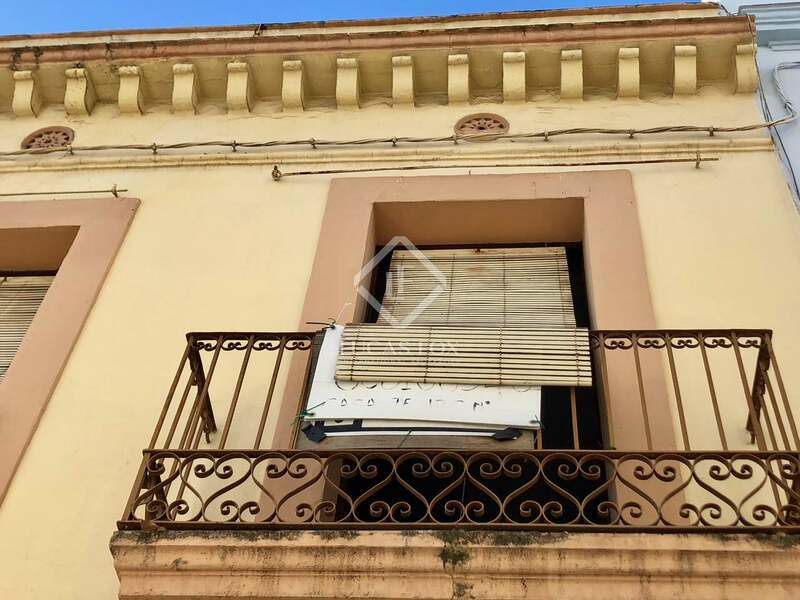 The house is located just one block from the railway station and the old historic library and a couple of blocks from the new university, the Rambla (main shopping street) and the beach. 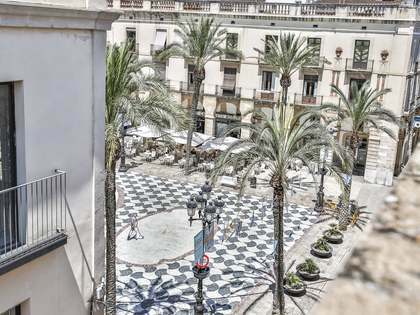 There are plenty of shops, bars and cafes in the immediate vicinity. 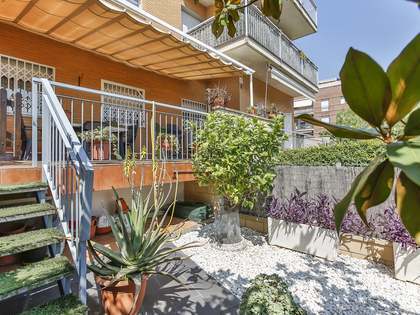 This is an up and coming area and perfect for Barcelona commuters (regular trains to Barcelona)or holiday makers. 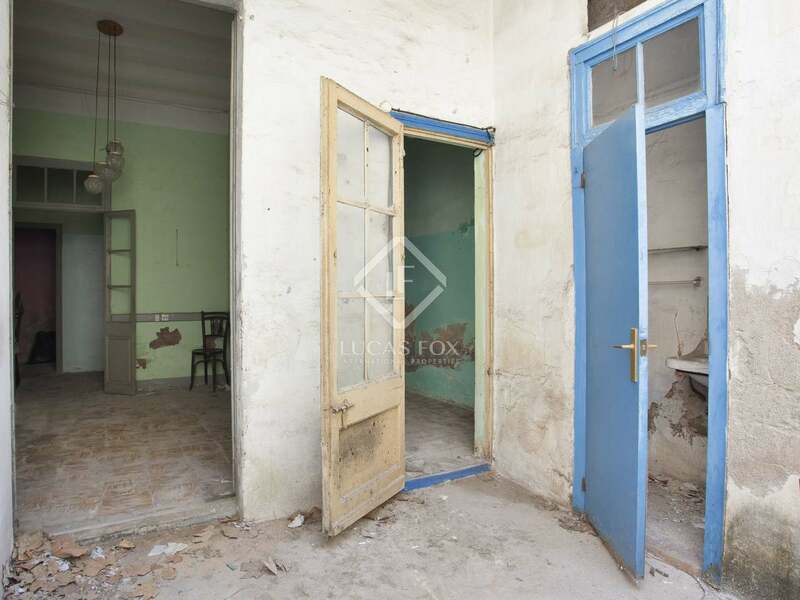 The house is currently divided into two separate flats each with three bedrooms, original kitchen and bathroom. 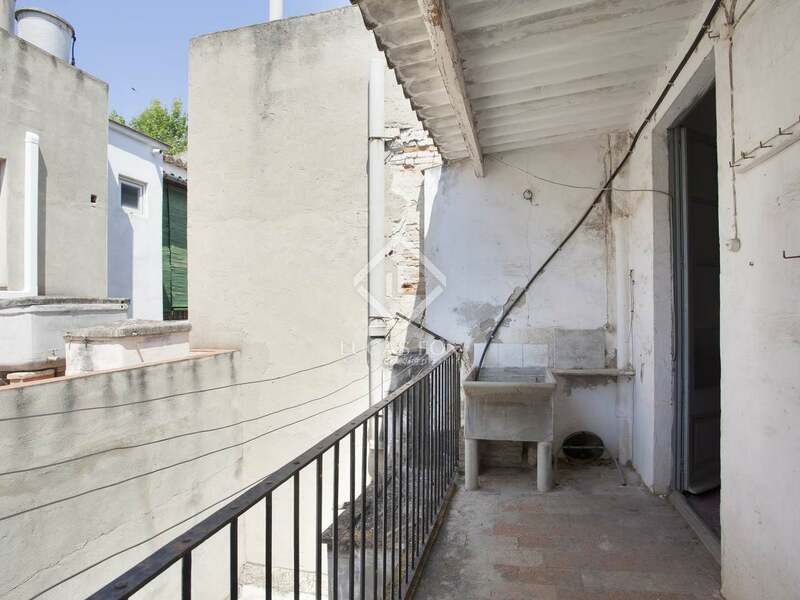 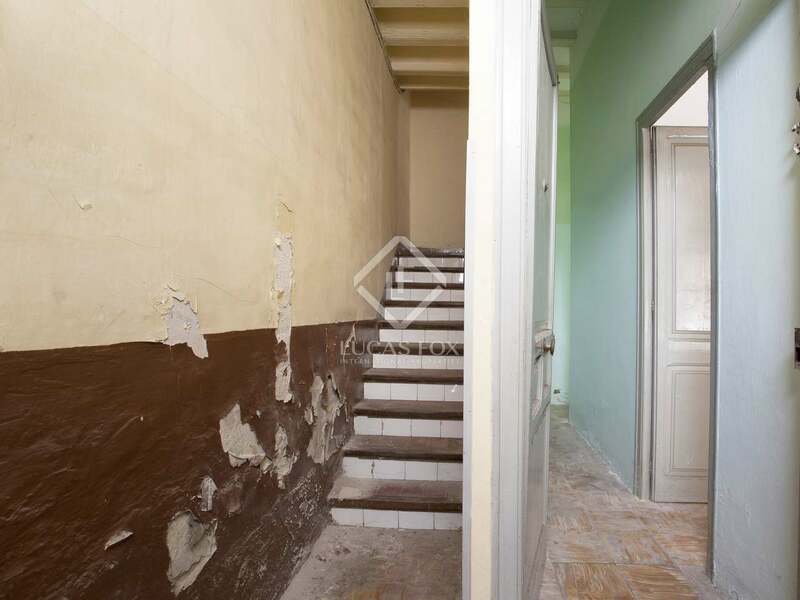 The ground floor has a small sunny patio of 16m2 and the upstairs has a small terrace. 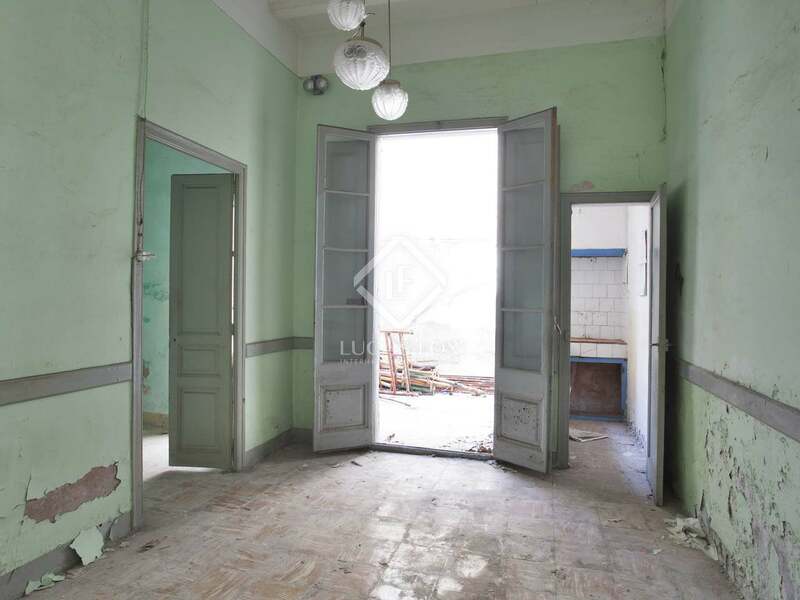 Architect´s plans to extend and build another floor already approved.